Nick Hasenecz | Far Post Soccer Club, Inc.
Nick has been coaching club soccer for over a decade and is in his 5th year with Far Post. 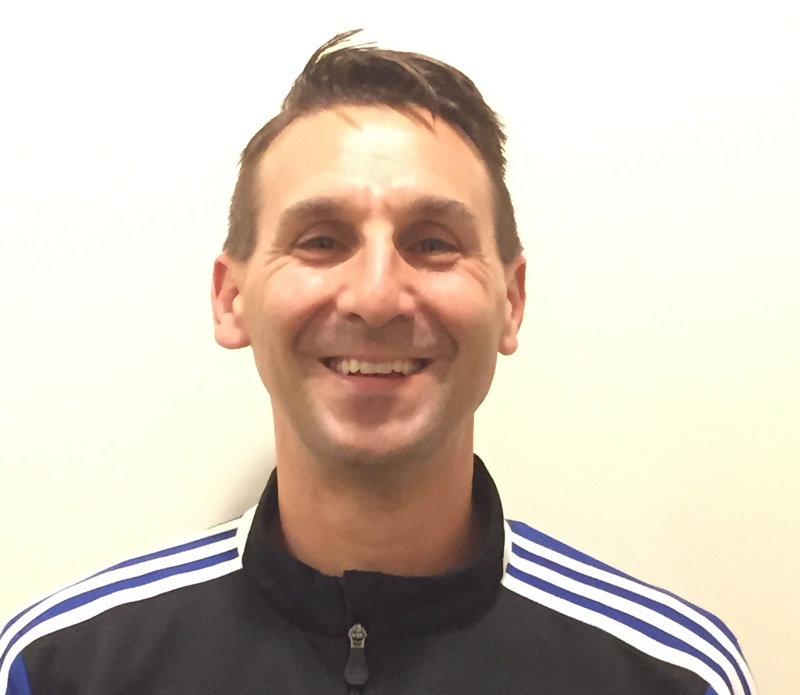 He began coaching in 2005 with the AYSO 1475 Arsenal in Chesapeake, Virginia. In July of 2012 he took his U10 girls team to the AYSO National Games in Tennessee, where they finished second overall. Soon after he was appointed the club's Head of Girls Travel and remained in that position until moving to Vermont in 2013. Nick has his AYSO U16 Coaching Certification, National D License from US Soccer, is a Grade 9 referee, and has attended Ajax and NSCAA training sessions. Nick played soccer in high school (keeper and left back) as well as basketball and hockey. He is married to Janette, who may be familiar since she also works for Far Post. He has a daughter Julia and son Nate who play for Far Post.